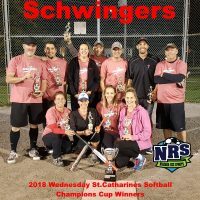 St. Catharines field closure hotline. 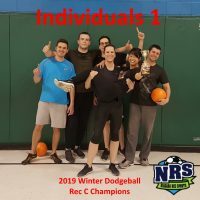 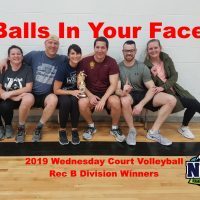 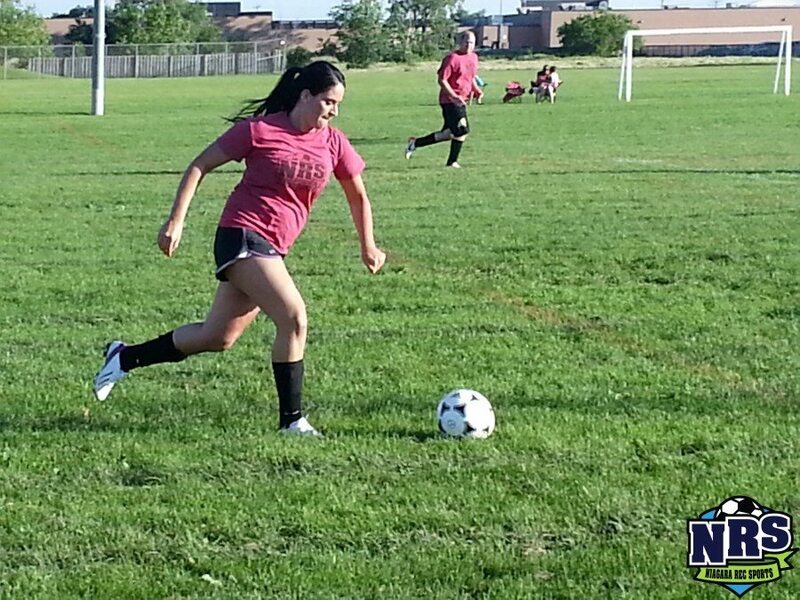 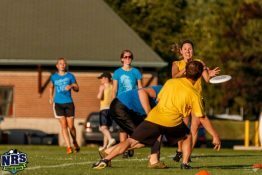 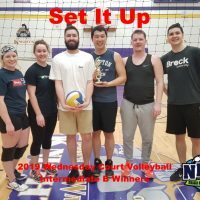 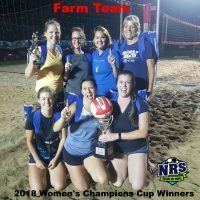 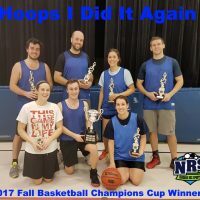 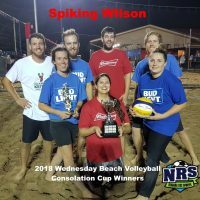 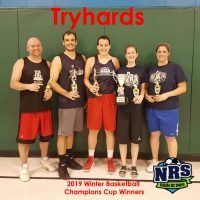 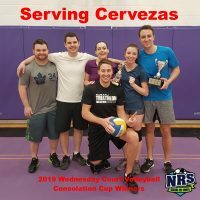 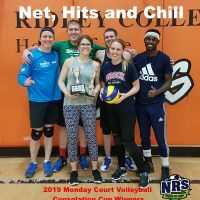 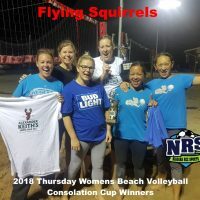 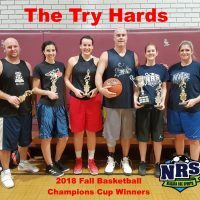 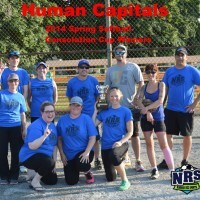 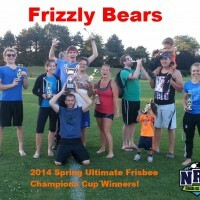 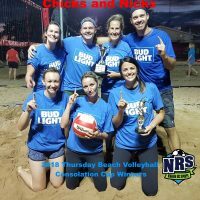 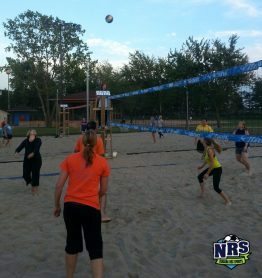 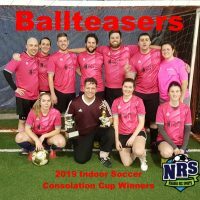 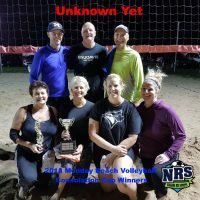 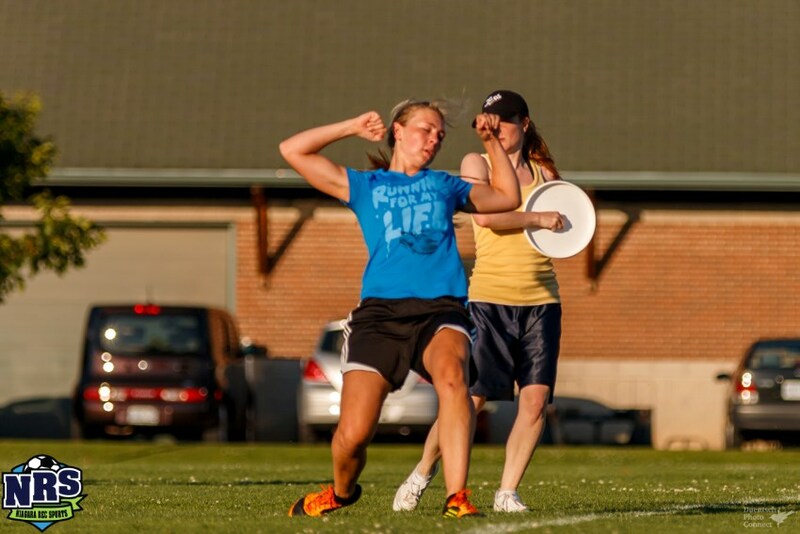 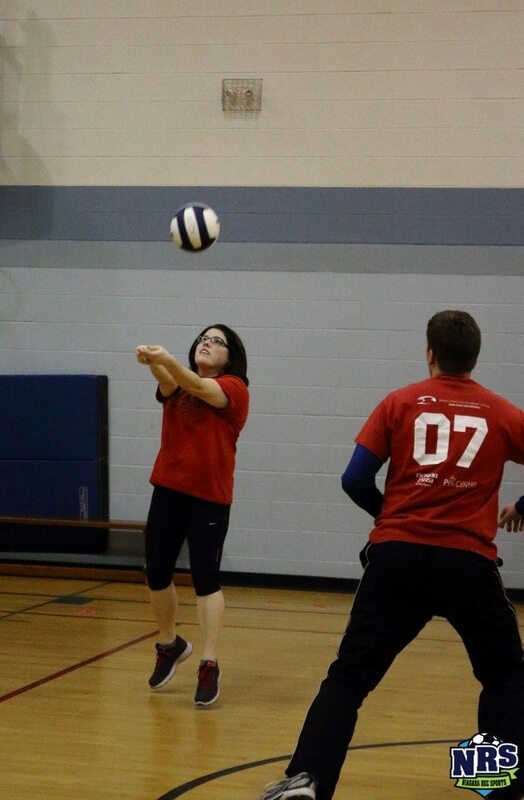 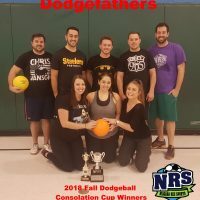 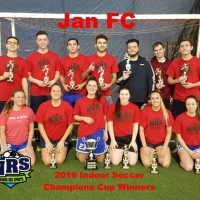 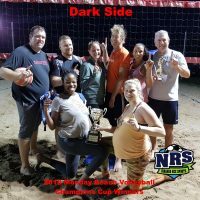 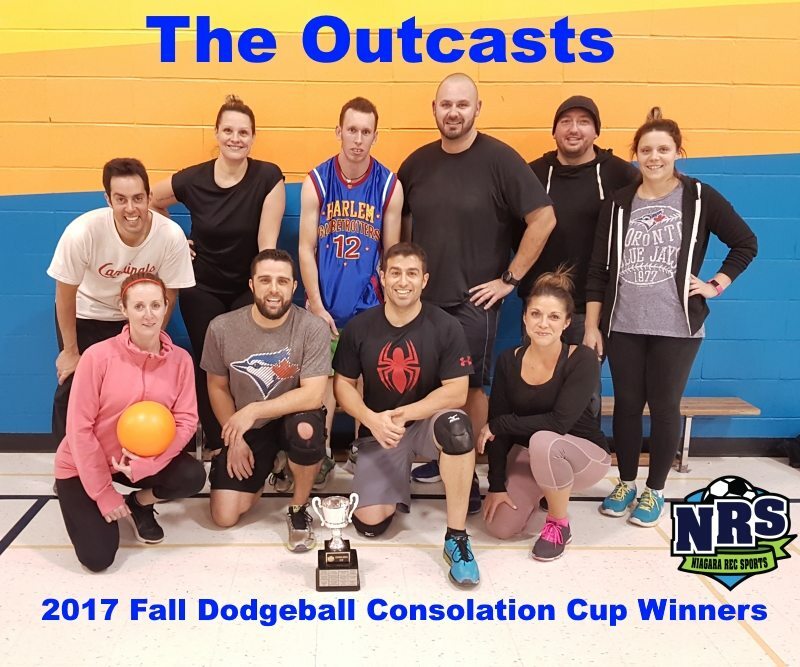 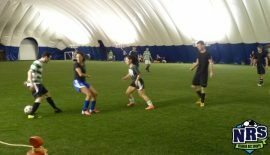 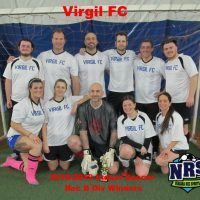 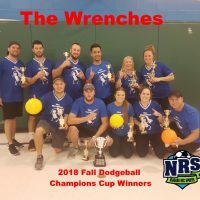 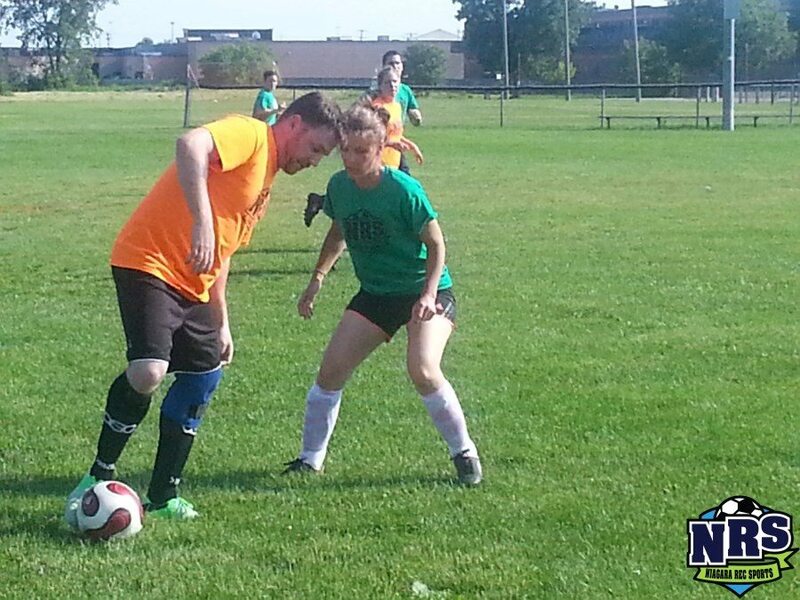 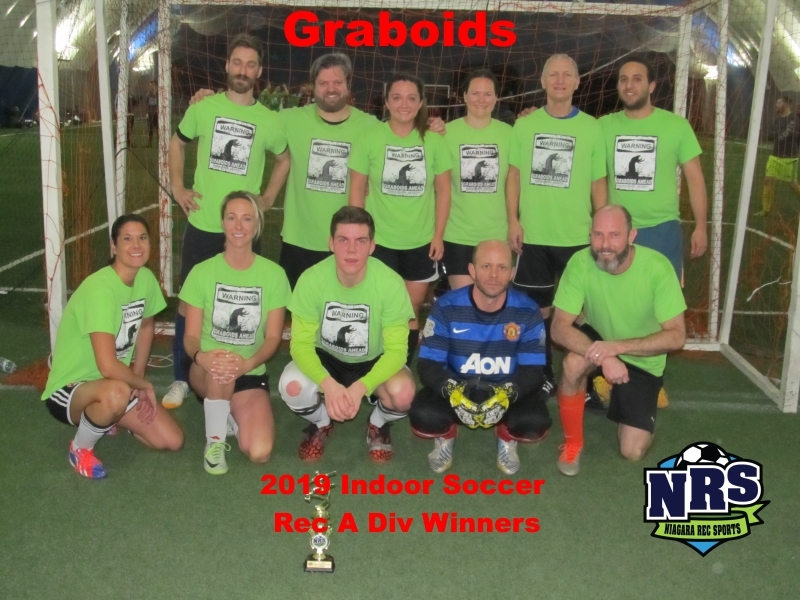 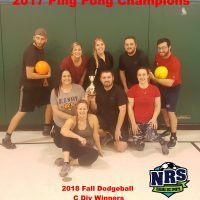 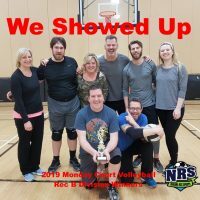 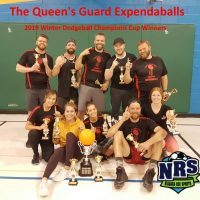 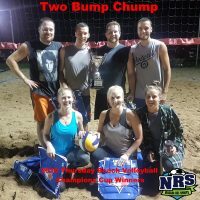 Niagara Rec Sports is Niagara’s largest Coed recreational sports organization that offers various coed sports leagues to adults in the Niagara Region/ Niagara Peninsula. 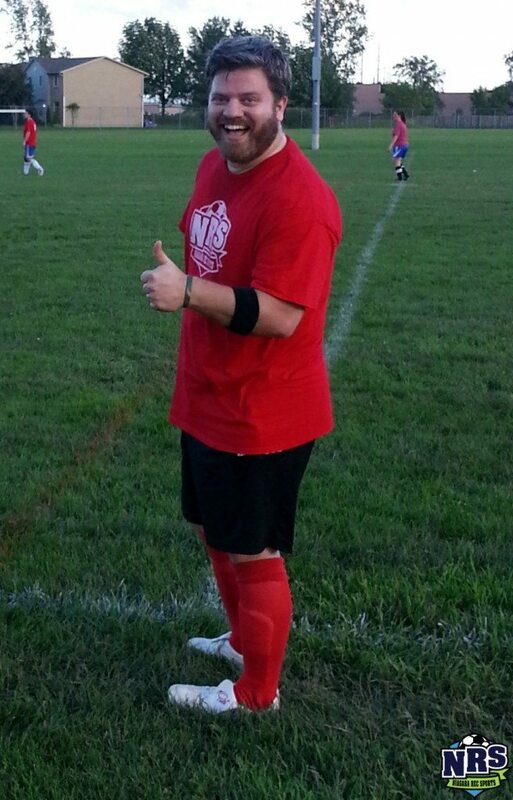 Experience is not necessary, positive attitude and good sportsmanship are! 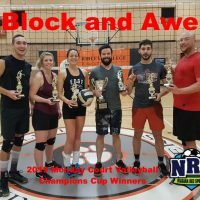 Whether you are new to the game, or have been playing for years, we are sure you will enjoy what our leagues have to offer. 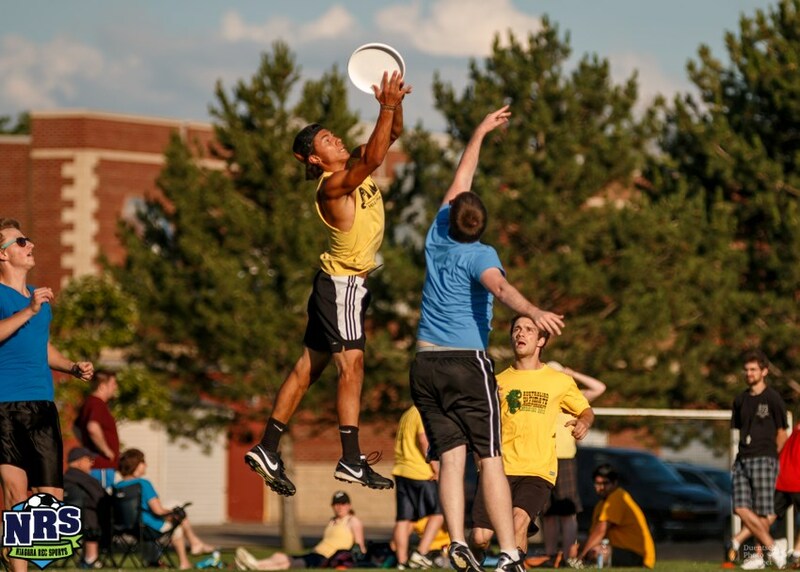 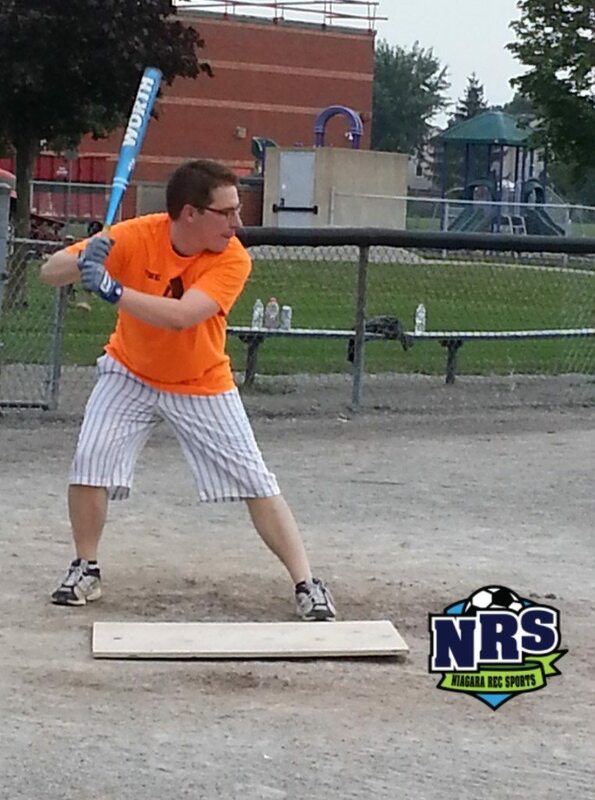 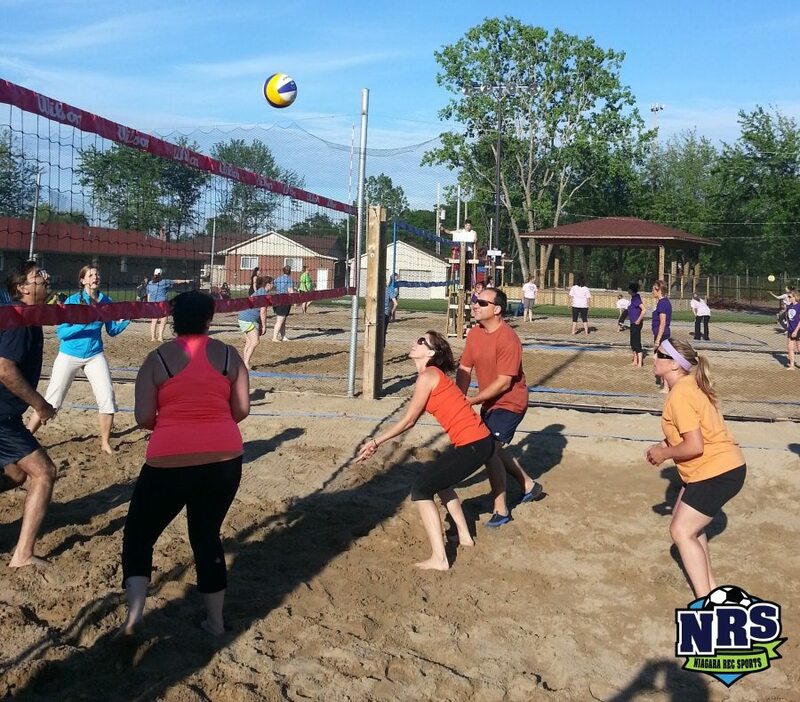 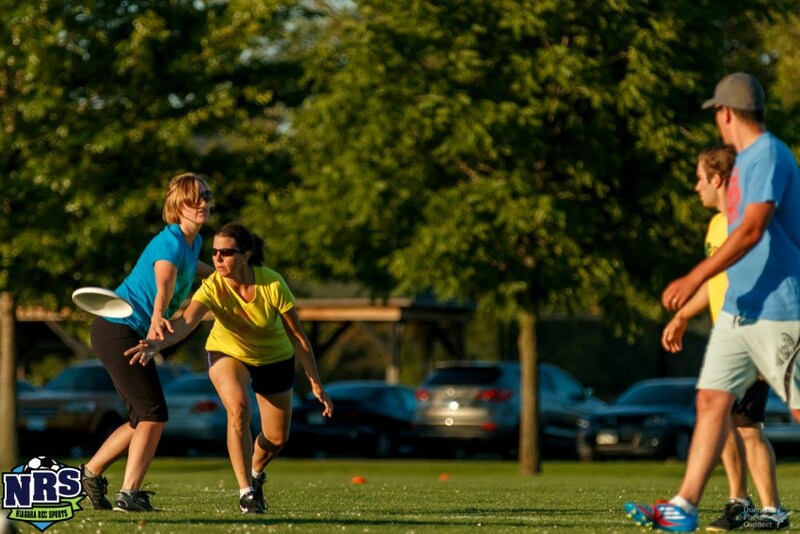 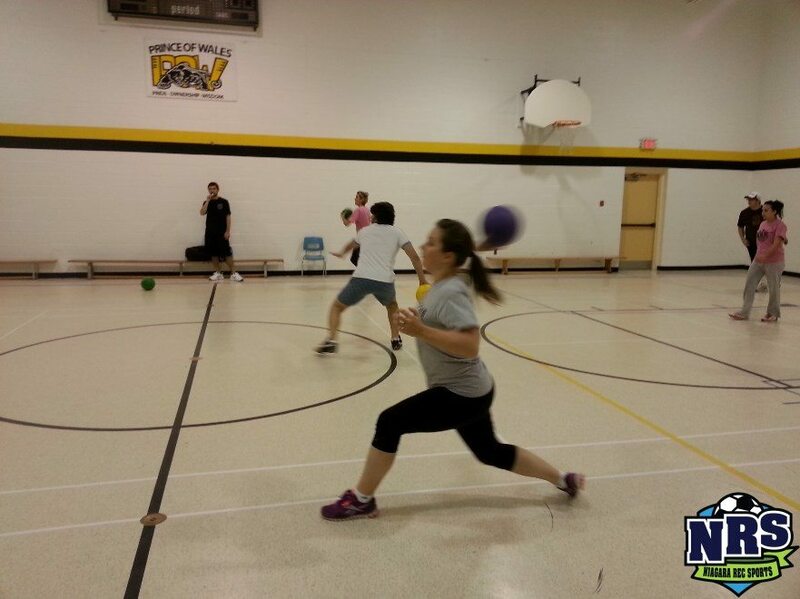 Niagara Rec Sports leagues are a great opportunity for you to be active, meet new people and have fun! 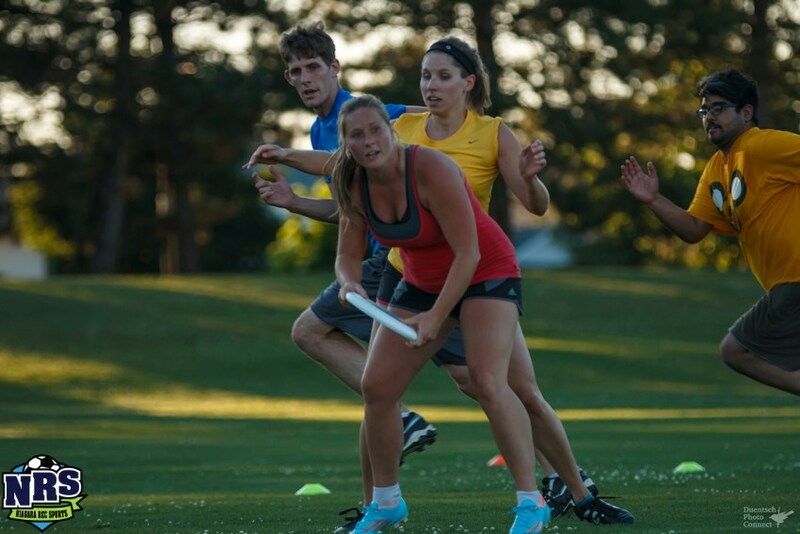 Register as an Individual, Group or Team. 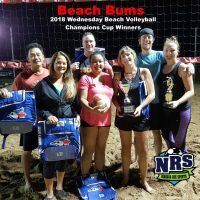 Join in the fun and COME OUT AND PLAY! 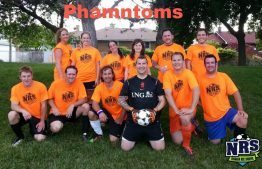 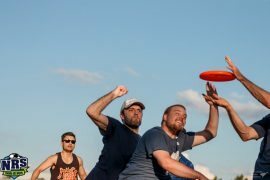 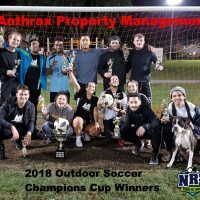 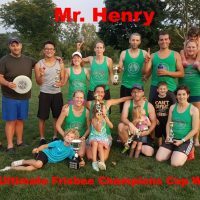 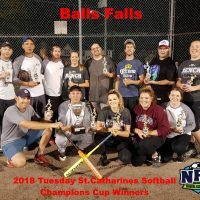 affordable sports league(s) in the Niagara Region. 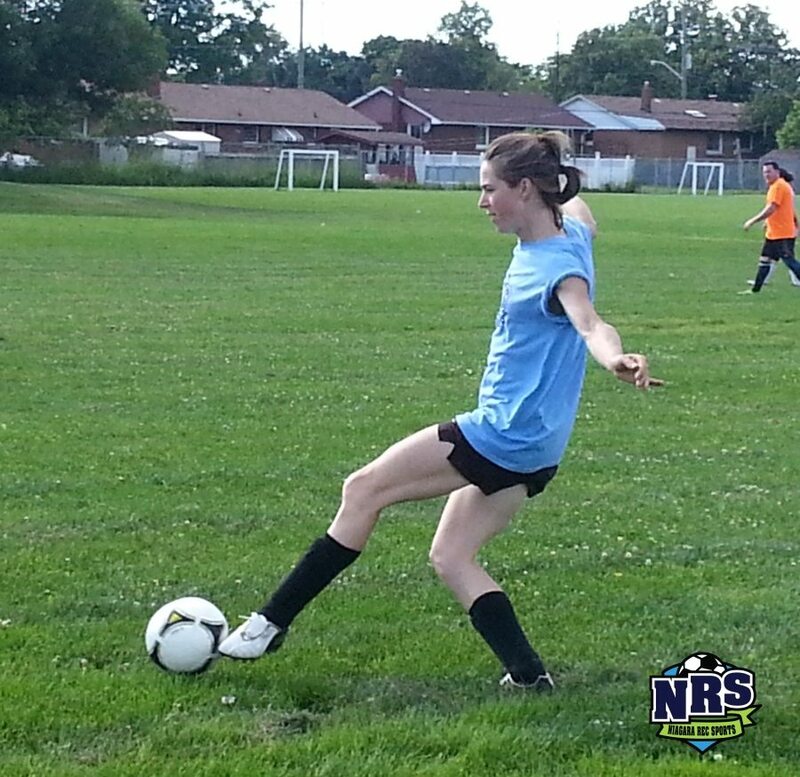 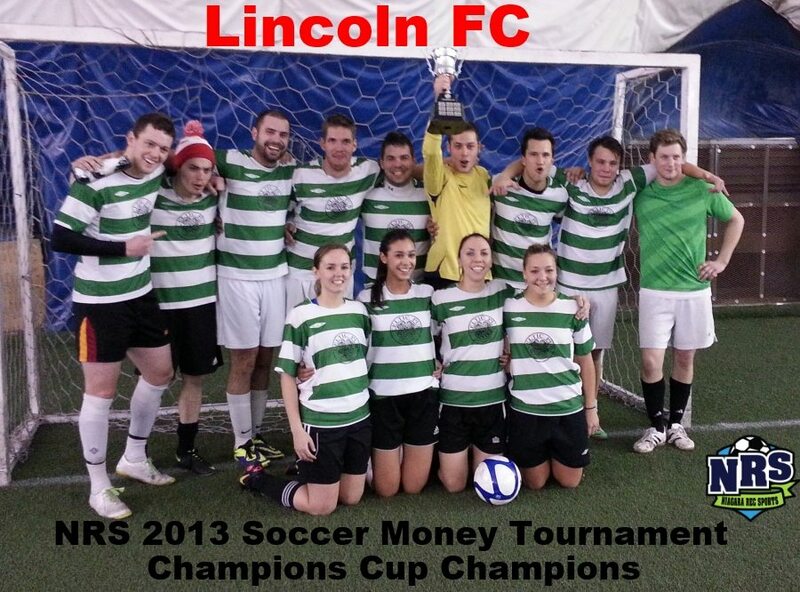 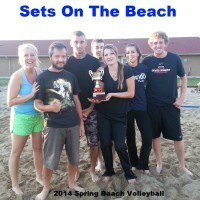 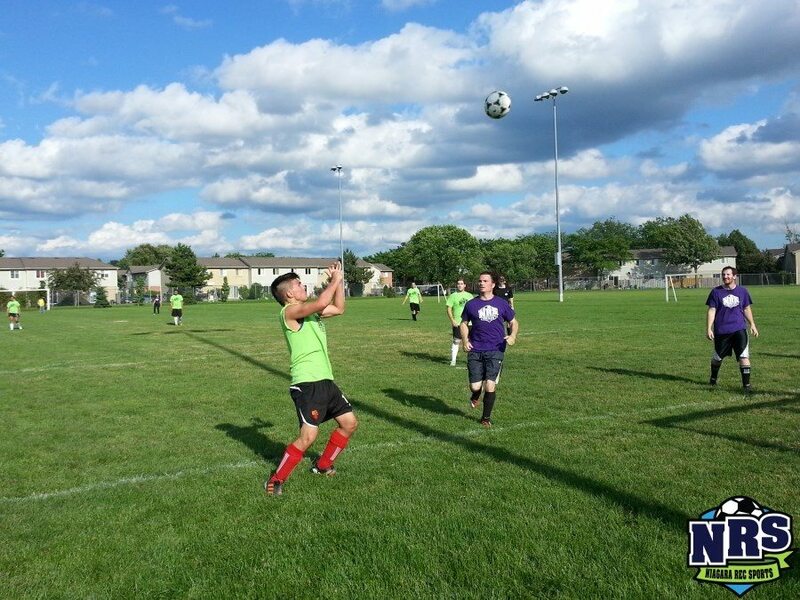 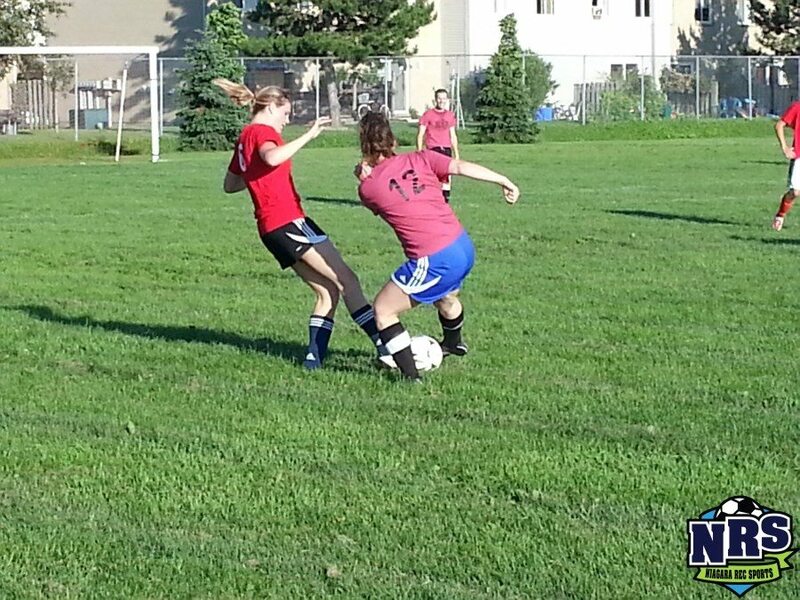 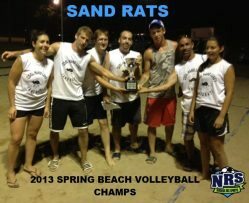 We offer well organized sport league and tournaments in the Niagara Peninsula. 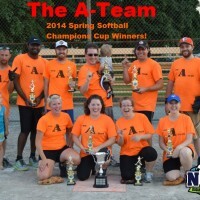 Enjoy our easy to navigate website that is updated daily with schedules, standings & player stats. 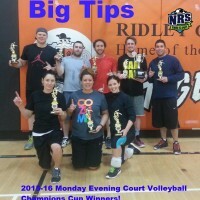 Along with weekly game reminders & league updates keeping our players informed and up to date. 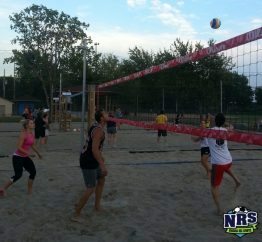 Thanks to all players for making Niagara Rec Sports possible. 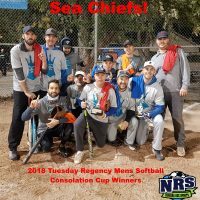 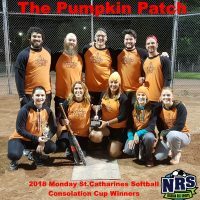 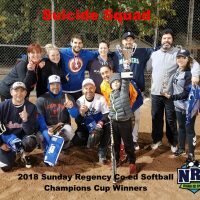 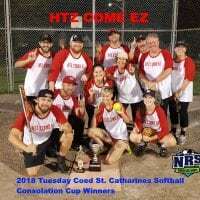 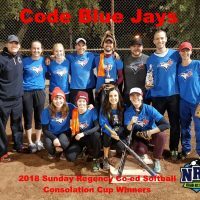 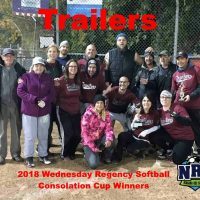 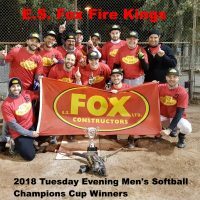 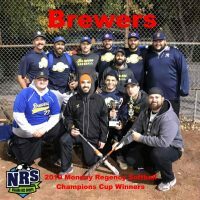 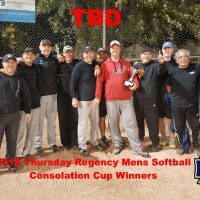 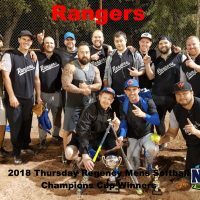 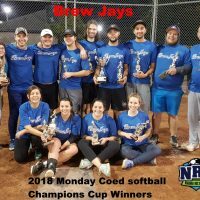 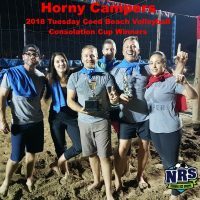 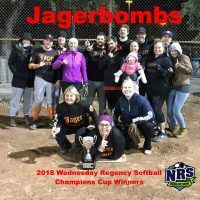 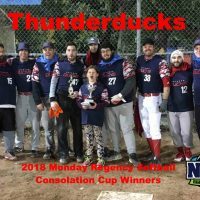 NRD 2018 Tuesday Regency Mens Softball Consolation Cup WInners Sea Chiefs! 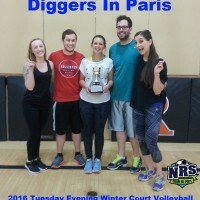 Niagara Rec Sports 2016 Tuesday Evening Court Volleyball Champions Cup Winners! 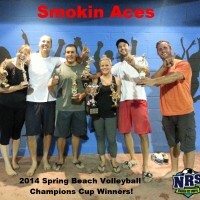 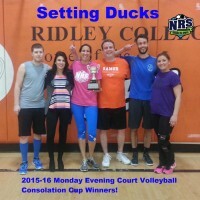 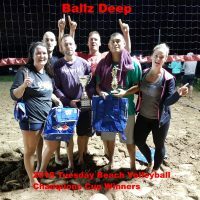 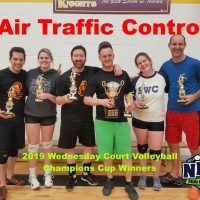 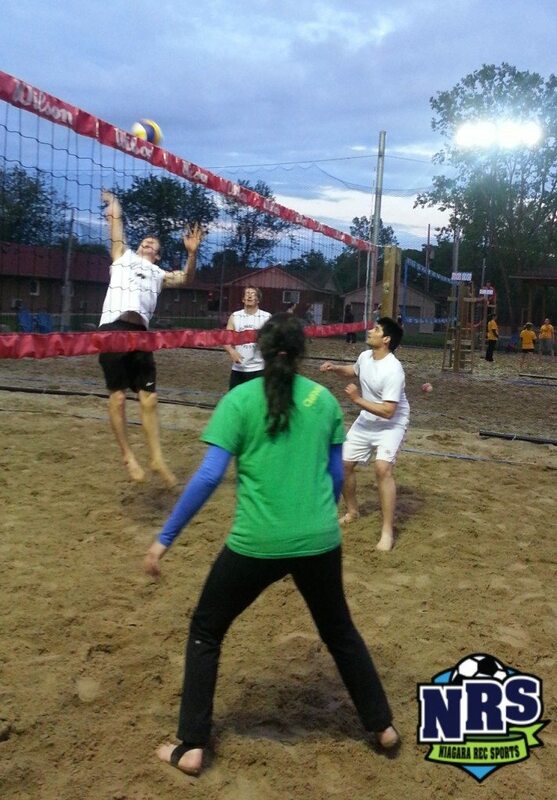 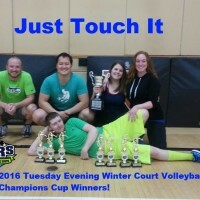 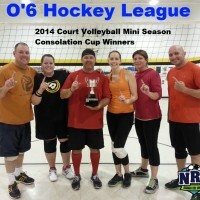 Niagara Rec Sports 2015-16 Monday Evening Court Volleyball Champions Cup Winners! 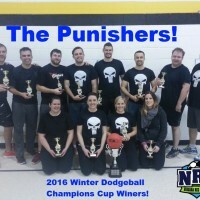 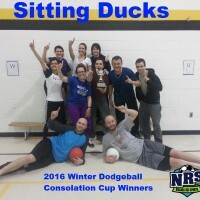 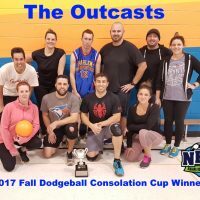 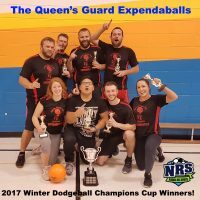 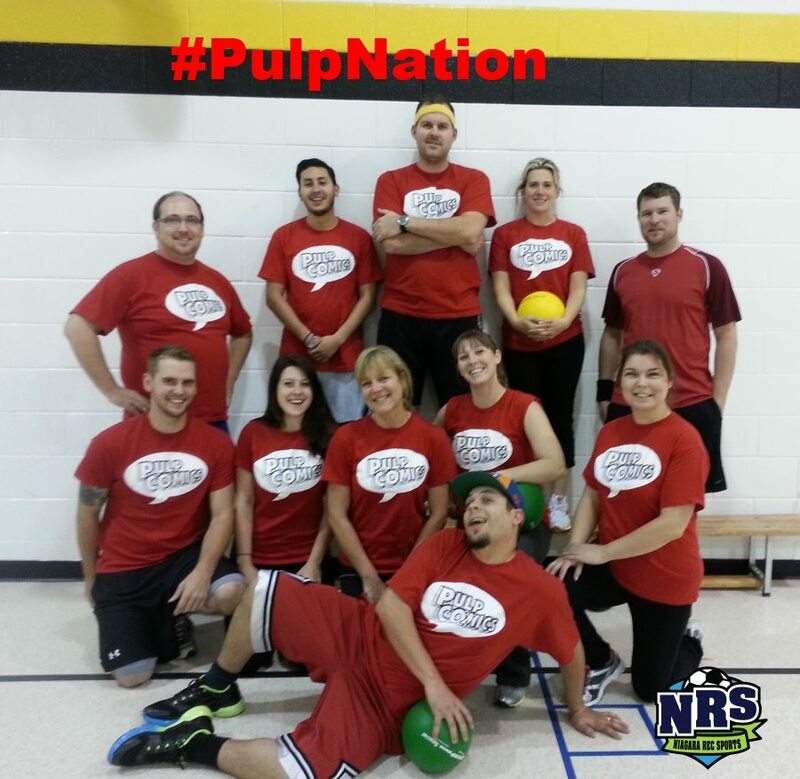 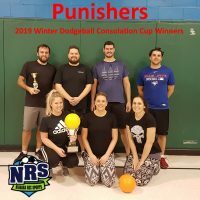 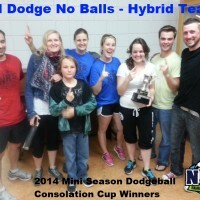 Niagara Rec Sports 2016 Winter Dodgeball Champions Cup Winners! 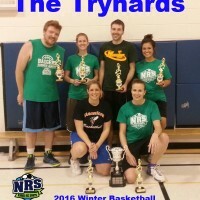 Niagara Rec Sports 2016 Winter Basketball Champions Cup Winners!